We have hand-picked the most wanted laundry & clothing products in the UK. Doing the laundry doesn’t always have to be such a daunting task. 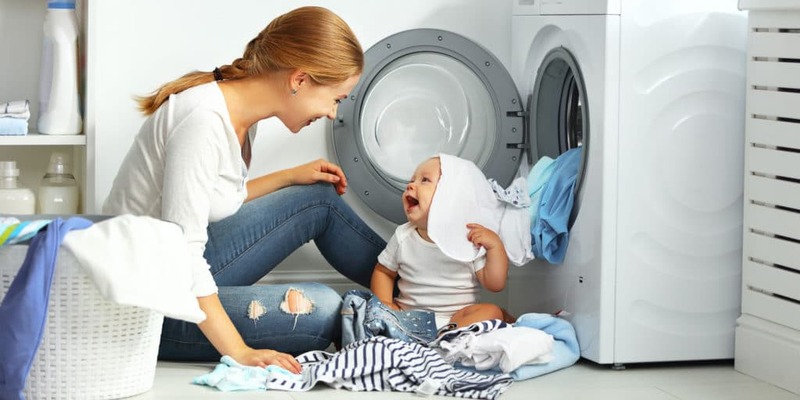 Luckily, our reviews of the best rotary washing lines, ironing boards, steam irons and more will help you choose a product that can make things easier for you. Products from well-known brands such as Vax, Bissell, Karcher, G-tech and Dyson ensures the quality and reliability of your choice. You’ll be pleased that we have scrutinised and tested the products so we can tell you what works and what doesn’t. Furthermore, check out our Editor’s Choice and why it is a step ahead of the rest. If you are in need of some laundry advice or have any clothing-related questions, we are here to help you. 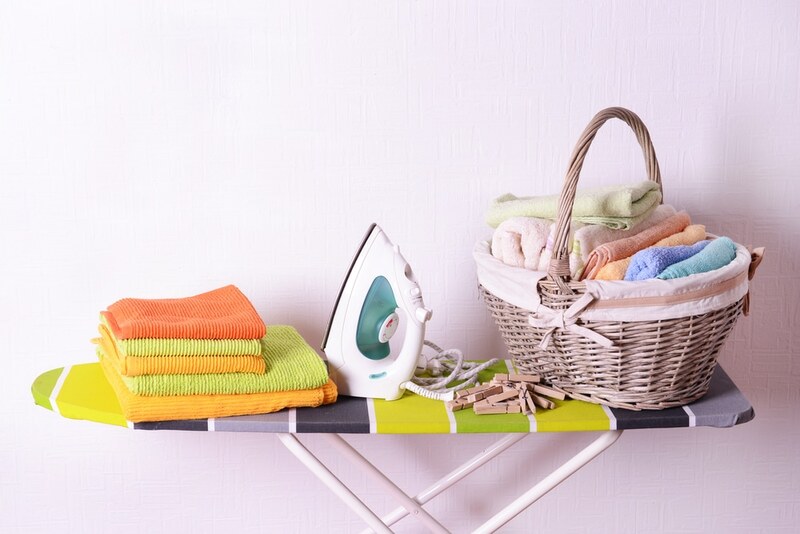 How Do You Clean Steam Your Iron? Does a Steam Iron Kill Bacteria? Are Sewing Machine Needles Universal? 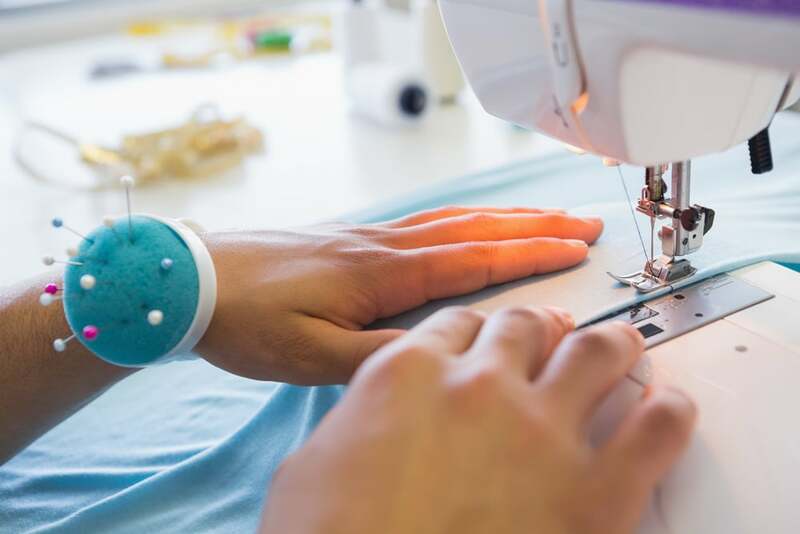 Can Sewing Machines Sew Leather? We recommend you also check out our Furniture category for things needed in your home or our Pets category for your furry companion’s necessities. You can also read our full reviews for a more in-depth analysis of specific products.